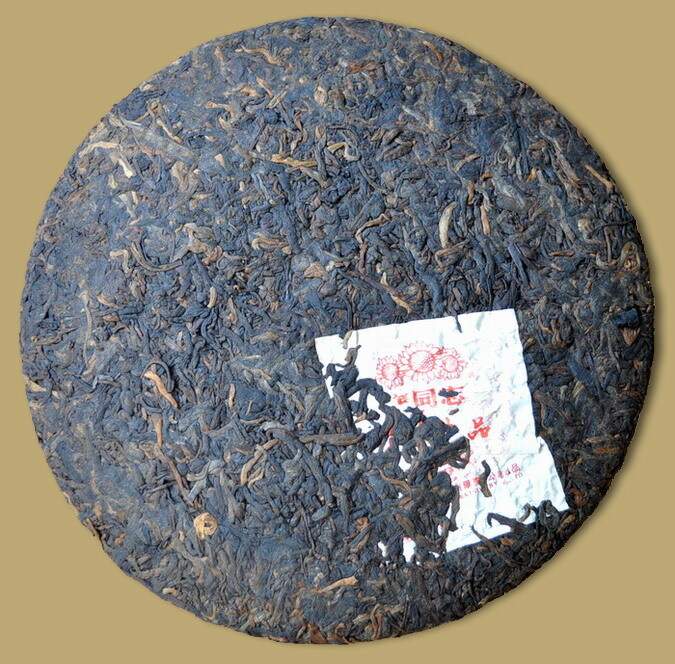 Authentic Pu-erh tea delivered directly to your door from Yunnan, China. 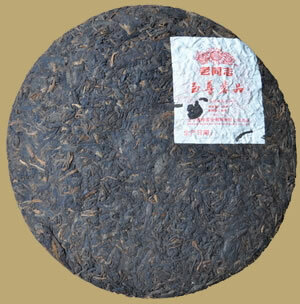 Zhizun Mingpin ripe Pu-erh cake is new product introduced by Mr. Zou Bingliang in 2008, it is composed of one blend throughout the cake that did not use higher grade leaves for the surface. 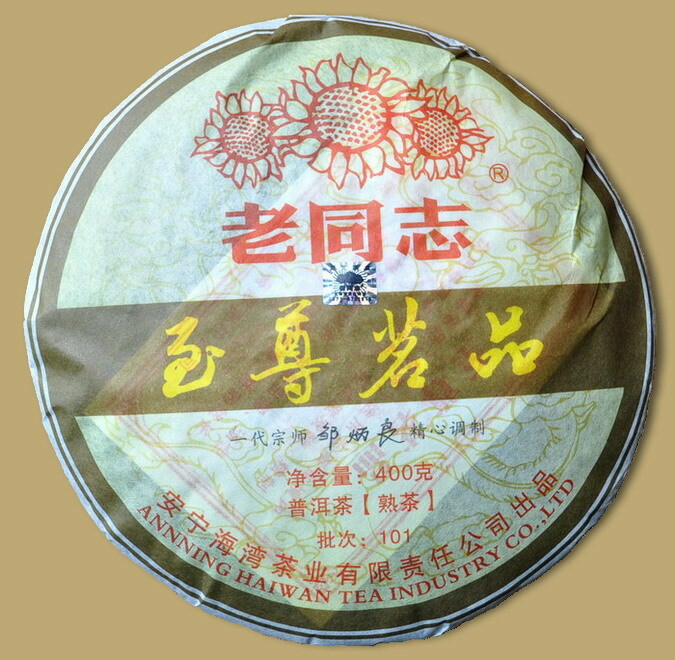 This 2010 vintage cake weighs 400 grams each, the tea gives an ever-smoothening taste with a fair amount of sweetness, it makes an aromatic treat today, or may be put away to produce what is sure to be a valuable treasure in the future, and its reasonably priced to help you begin your collection. PREPARATION: To prepare Pu-erh tea from cakes, carefully pry out the desired amount leaves and place in a teapot. Rinse by covering with boiling water and quickly pour off. Cover with boiling water again and let steep 5-30 seconds (depending on how light or dark you want the tea) and serve. Pu-erh tea can be steeped 10-20 times. © 2004 - 2019 TuochaTea.com, Yunnan Litongyuan Trading Co., Ltd. All rights reserved.